SHAFAQNA : In a new 54 minute long speech for the ‘Eid Al-Adha holiday, the Islamic State (ISIS/ISIL/IS/Daesh) leader, Abu Bakr Al-Baghdadi, instructed his followers to keep fighting, despite their several setbacks across Syria, Iraq, and Libya. If he were Mr. Baghdadi, it would be his first public communication in almost a year, at a time when the group is nearly defeated in Syria and Iraq. According to Middle east eye, in his first purported speech in nearly a year, Islamic State (IS) group leader Abu Bakr al-Baghdadi has called on followers to persevere, according to a statement posted by the group’s media outlet on Wednesday. “For the mujahideen, the scale of victory or defeat is not dependent on a city or town being stolen or subject to those with aerial superiority, intercontinental missiles or smart bombs,” Baghdadi said in a recording posted by his al-Furqan media group. Baghdadi said in the audio message that the US is living the worst time in its modern history, which will lead to its collapse, as evidenced by its feuds with its allies and sanctions against them. He added that even Iran, Russia and North Korea are refusing to obey Washington and disregarding its sanctions. Baghdadi said the US policy of backing Shia militias against IS backfired in Iraq because the Iran-backed groups now control the country. 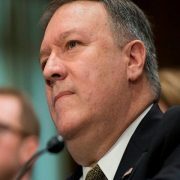 He called on Syrian rebels to join IS, accusing them of becoming apostates and surrendering their territories to the Syrian government without a fight. 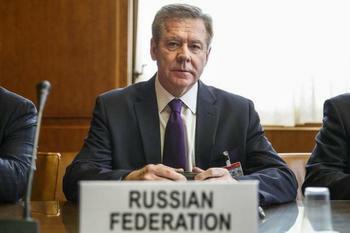 He described the evacuation deal in southern Syria in which rebels give up their territory for safe passage into the north a “permanent stamp of disgrace”. IS, which until last year controlled large areas in Syria and Iraq, has been driven into the desert after successive defeats in separate offensives in both countries. Islamic State leader Abu Bakr al-Baghdadi, in his first purported speech in nearly a year, has called on followers to persevere, according to a statement posted on the group`s media outlet , zeenews reported. 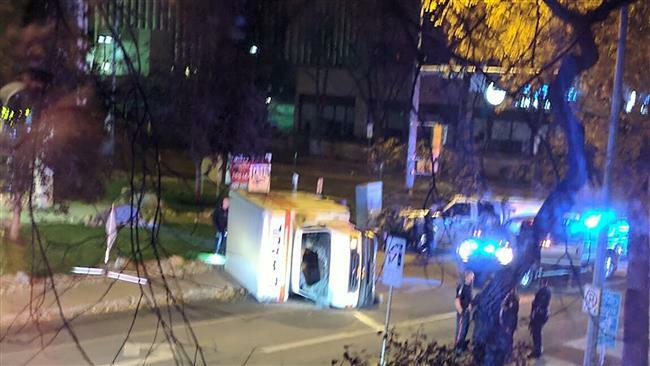 In the recording, Mr. Baghdadi praised recent attacks in Canada and Europe, which Islamic State has claimed responsibility for, and implored followers to continue attacks such as driving vehicles through crowds in Western cities. 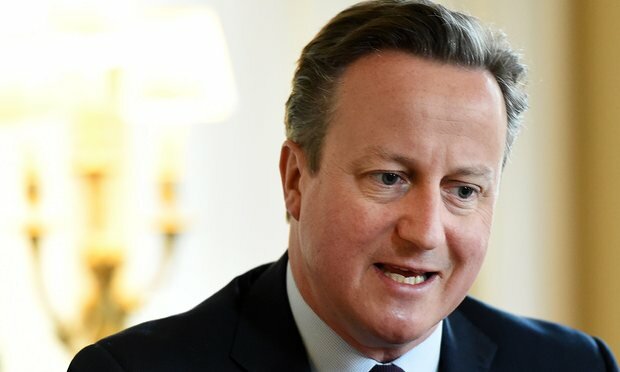 He said one attack in the West was equal to 1,000 attacks in Syria and Iraq. However, not all perpetrators of attacks in Western cities have had proven links to Islamic State. Canadian authorities haven’t filed terrorism charges in any of the cases over the past 12 months. Elsewhere in his speech, Baghdadi called on members of rival rebel groups in Syria to join Islamic State, saying their leaders had betrayed them. He specifically mentioned recent battles in Eastern Ghouta and Daraa near the Syrian capital of Damascus, where President Bashar al-Assad’s government forces cleared large areas of antiregime rebels, wsj reported. According to nytimes Baghdadi also warned that Idlib province in Syria was about to fall as Russia and Syrian government forces were preparing to invade it. Idlib province is in the last swathe of territory still held by rebels opposed to the rule of President Bashar al-Assad. The terrorist leader would conclude his speech by urging his followers to also keep attacking the west and Shiite Muslims across the world, almasdar news reported. According to gdn online, Baghdadi also called on Iraqi followers to keep up attacks against Shi’ite Muslims and what he described as apostates – a reference to Sunni Muslims fighting against his group. Middle East Eye could not dependently confirm the authenticity of the recording. Reuters was unable to verify whether the voice on the recording was Baghdadi`s. Col. Sean Ryan, a military spokesman, said al-Baghdadi has been “irrelevant for a long time” but remains a priority target in the war on the group, atlanticbb told. 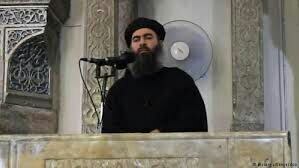 Baghdadi conducts these type of speeches from time to time in order to rally his forces after suffering several defeats and setbacks on the battlefield. The extremist Islamic State group has claimed responsibility for an attack on a checkpoint in western Libya that killed at least four people. IS made the announcement in a statemen carried by its Amaq news agency on Saturday. The attack took place outside the town of Zliten on Thursday. Baghdadi’s previous message came in the form of an undated 46-minute audio recording, released via the al-Furqan organisation in September 2017, in which he urged followers across the world to wage attacks against the West and to keep fighting in Iraq, Syria and elsewhere. Baghdadi, who declared himself ruler of all Muslims in 2014 after capturing Iraq’s main northern city of Mosul, is now believed to be hiding in the Iraqi-Syrian border region after losing all the cities and towns of his self-proclaimed caliphate. The secretive IS leader has frequently been reported killed or wounded since leading his fighters on a sweep through northern Iraq. His whereabouts are not known, but Wednesday’s message appears to suggest he is still alive. One of his sons was killed in the city of Homs in Syria, the group’s news channel reported earlier this year. Last year, Russian officials said there was a “high probability” that al-Baghdadi was killed in a Russian airstrike on the outskirts of the Syrian city of Raqqa, but U.S. officials later said they believed he was still alive. Having reverted to the kind of underground insurgency it originally sprung from, Islamic State also maintains sleeper cells in various cities including Raqqa, its former de facto capital, and Idlib, the last rebel stronghold in Syria. Outside its original heartland, Islamic State has stepped up its campaign in Egypt, Yemen and Afghanistan and maintains a presence in Libya. Loyalists of the group continue to carry out attacks in the West, too. Most recently, in July, a gunman pledging allegiance to Islamic State killed two and injured 13 in Danford, Canada. In May, Islamic State followers were behind a knife attack and a shooting in France and Belgium, respectively.